The National Rugby League (NRL) has appointed Alex Alderson as its new chief digital officer, following the departure of Rebekah Horne to Apple. Alderson has been working at the NRL since 2013, most recently as its general manager of broadcast and digital. Prior to joining the NRL, he worked in consulting roles at The Gemba Group and Booz & Company (now known as Strategy&), and also as a lawyer for Allens Arthur Robinson (now known as Allens). Meanwhile, Horne (main photo) has joined Apple as its head of music and services in Australia, following more than two-and-a-half years leading the NRL’s digital and data strategy. 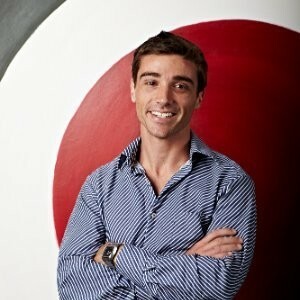 Prior to the NRL, Horne was the chief digital officer of Network 10 for just over three years, and held the same role at DMG Digital between 2011 and 2012. Horne has also worked at Fox Interactive Media and Singtel Optus. The NRL announced the staffing changes via its website back in September, and said Alderson would transition into Horne’s old role in November. B&T has contacted Apple for comment.